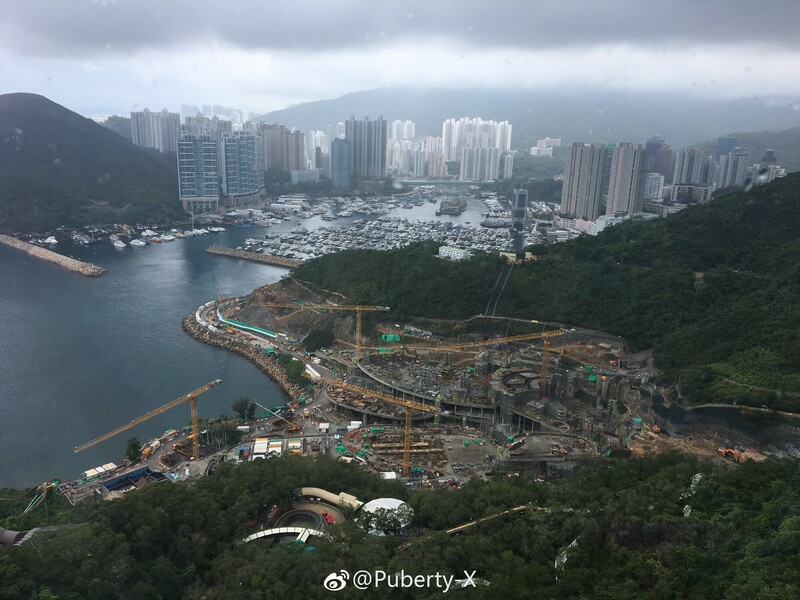 [The waterpark] will not be completed until “November next year at the earliest”, according to a source familiar with the situation. 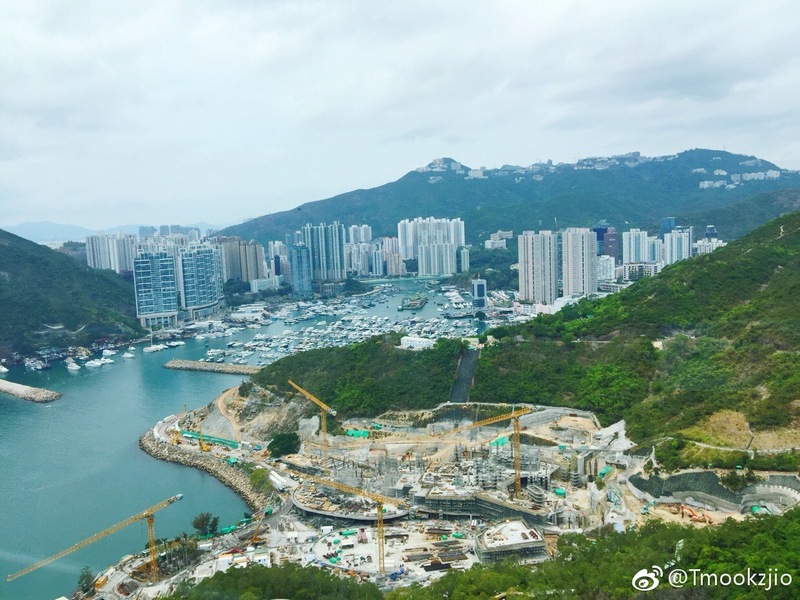 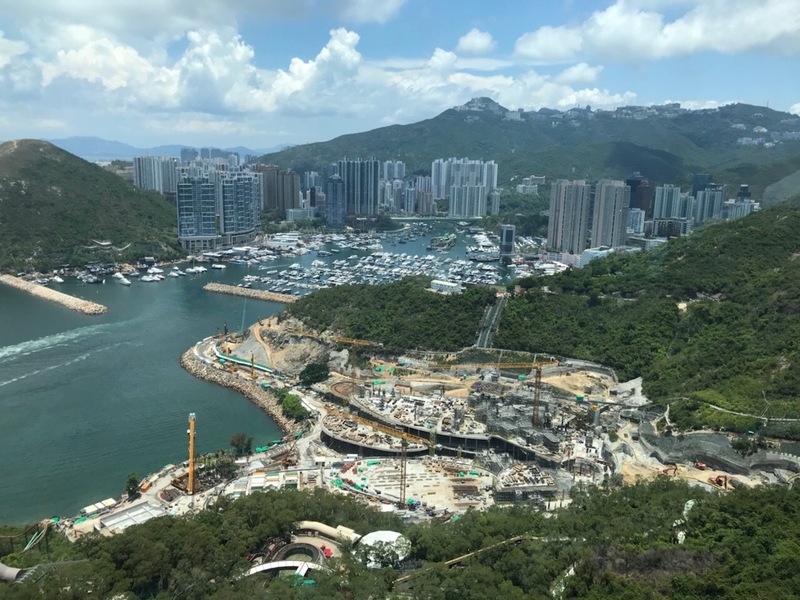 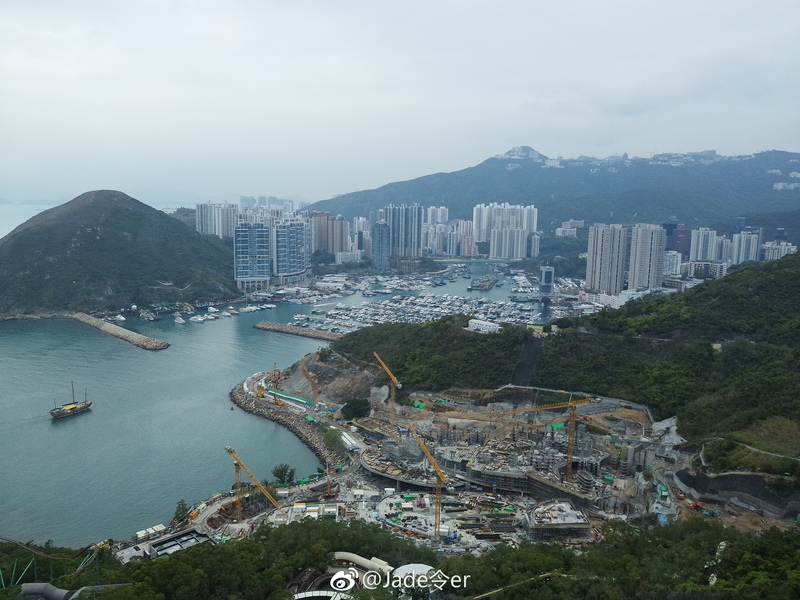 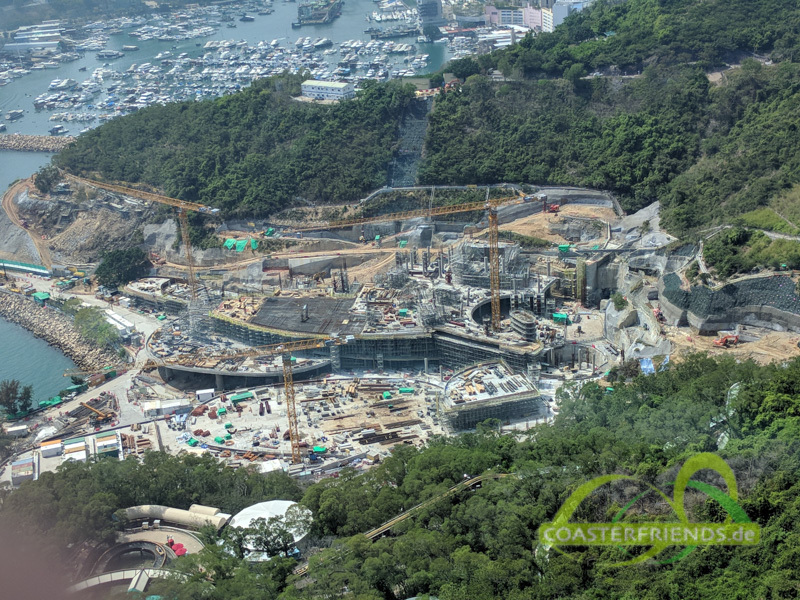 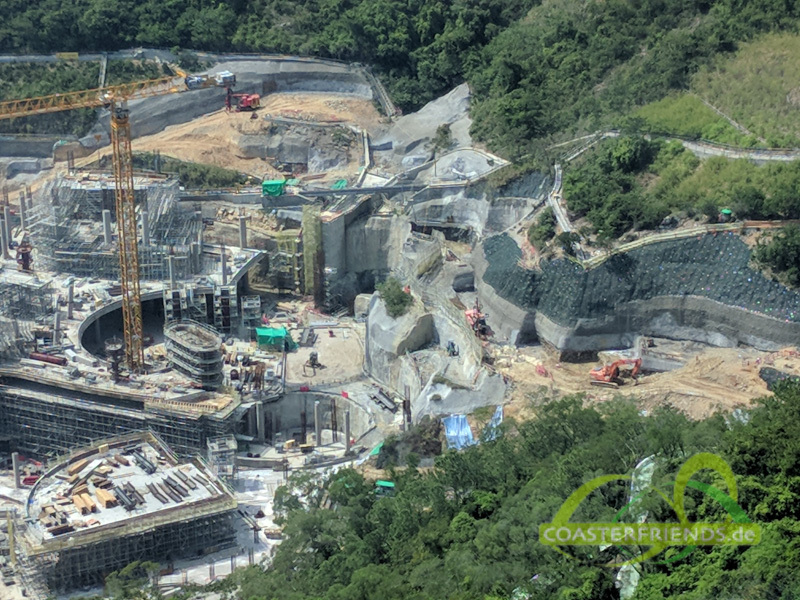 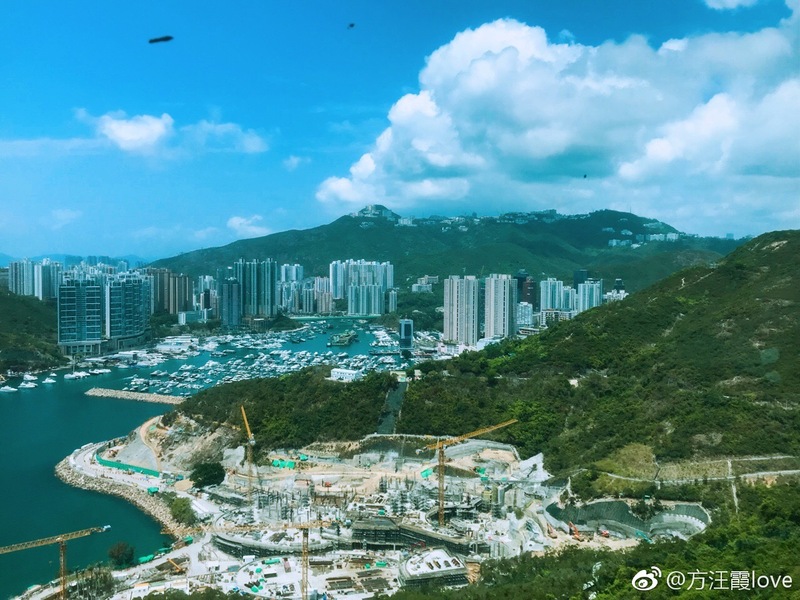 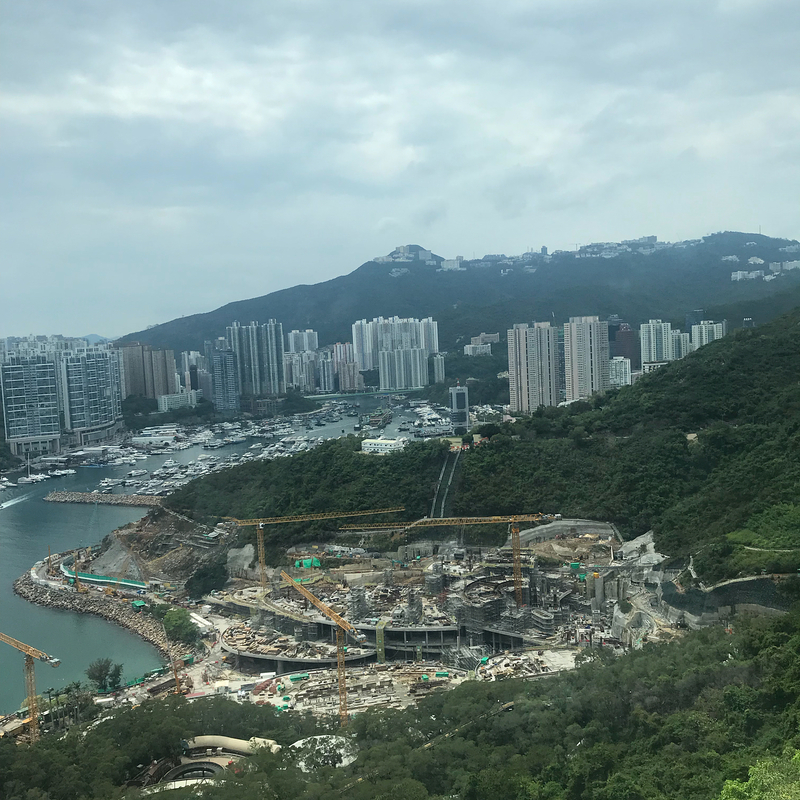 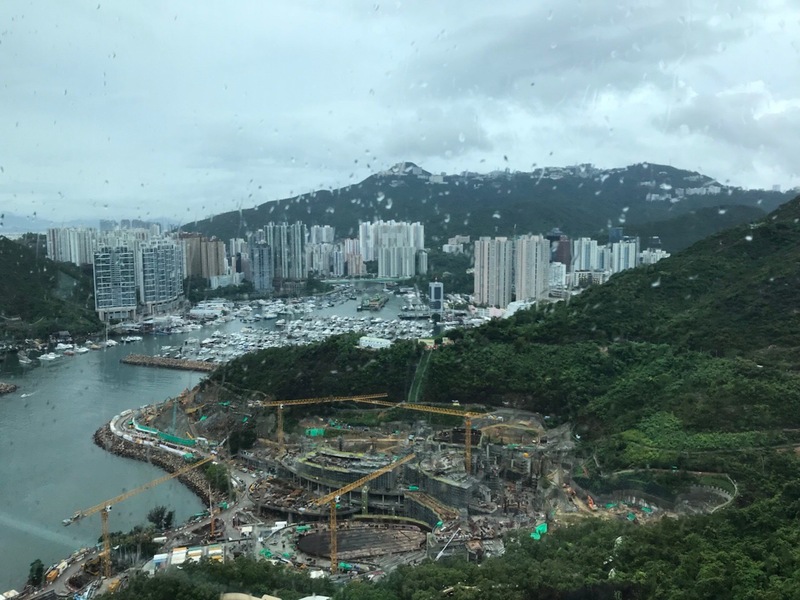 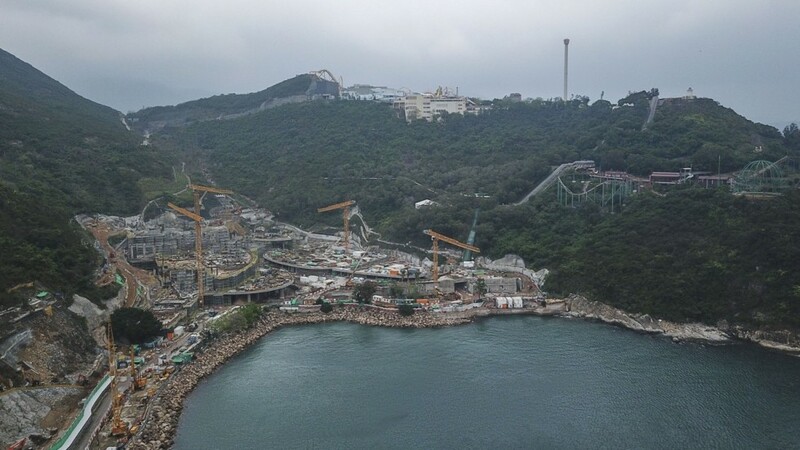 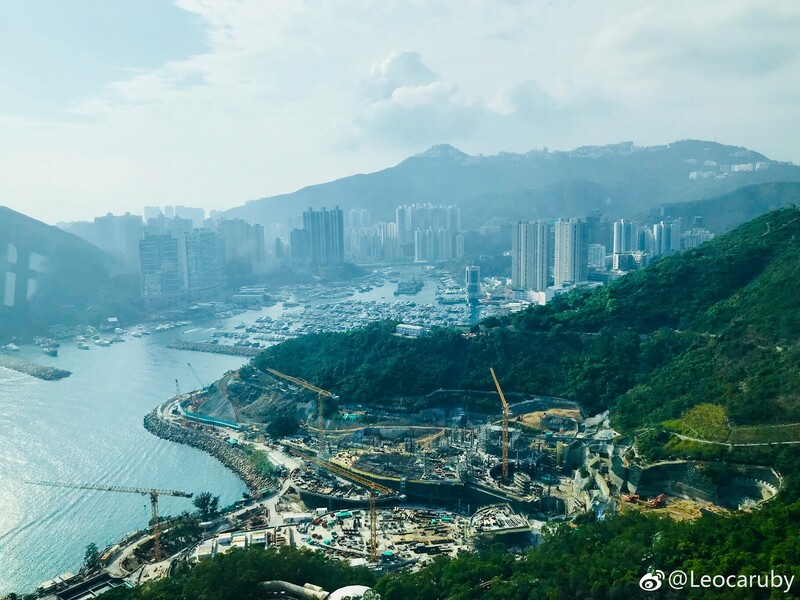 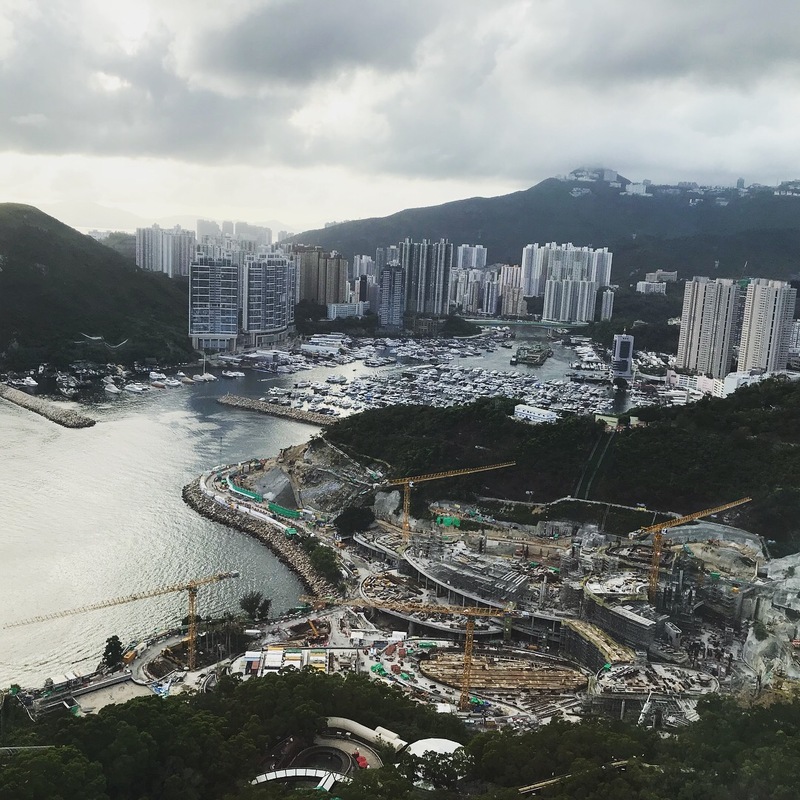 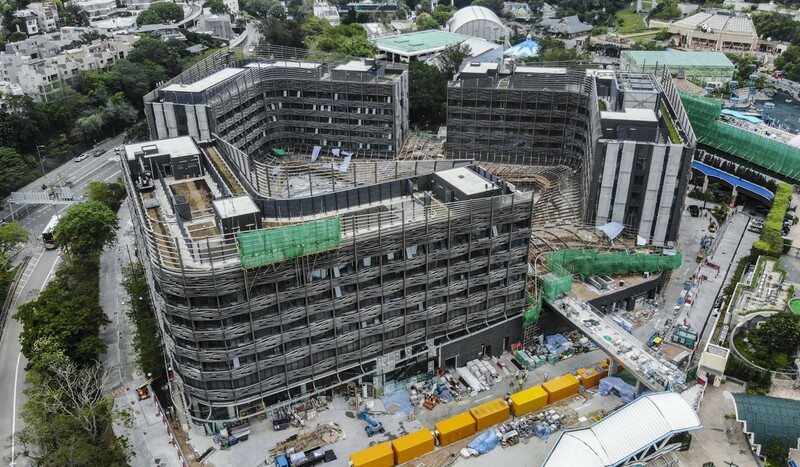 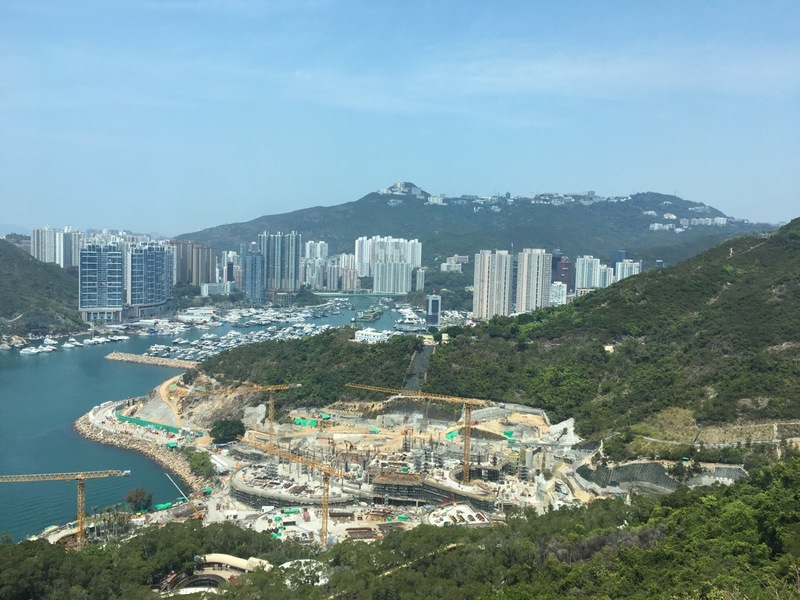 In addition, Hong Kong Ocean Park Marriott Hotel, a luxurious 471-room hotel, will not be ready to receive its first guest until the third quarter of this year, another source said. 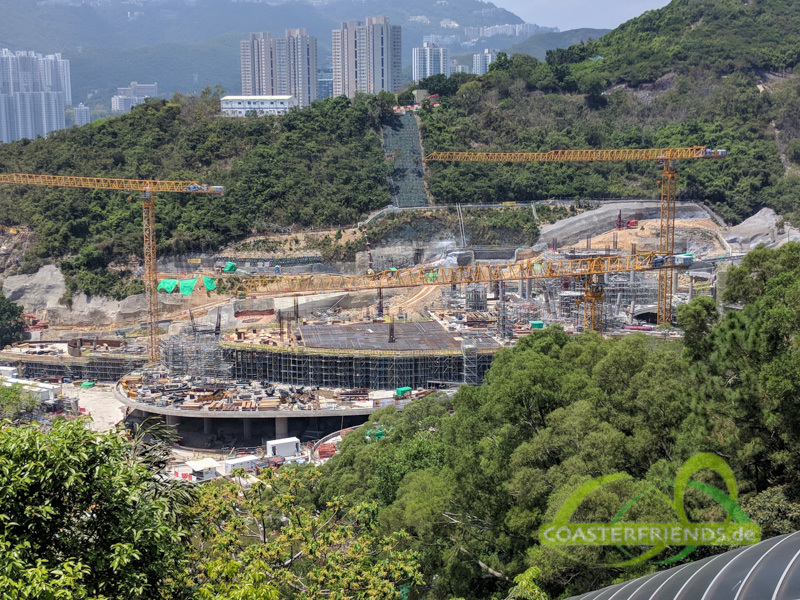 This means a delay of “at least three months” from its original scheduled opening date of June 13.